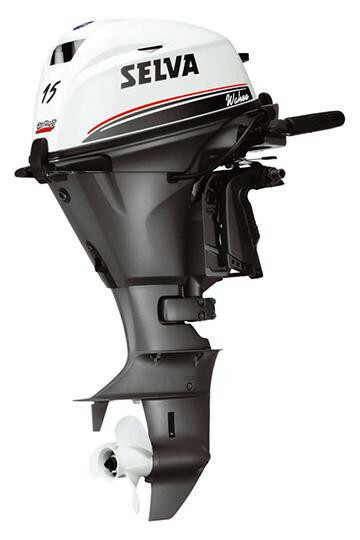 Sea Horse - a true revolution in the world of small 4 stroke outboards. 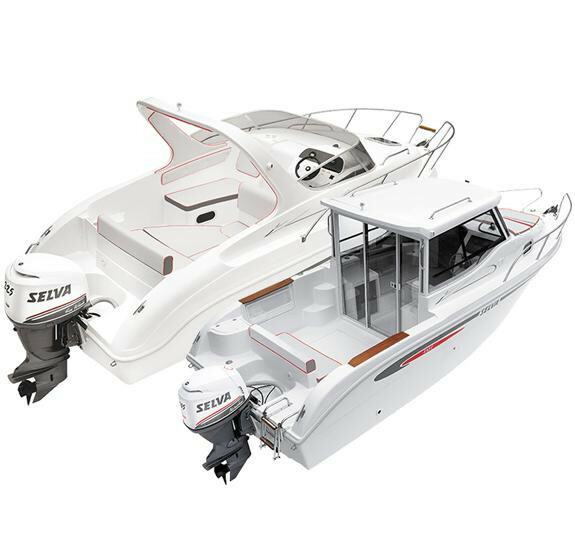 Equipped with an automatic lubricating system injecting oil into the fuel stream, thus allowing to store it in any position without having to worry about lubricating liquid overfl ows, as occurs in all four stroke engines. The diaphragm carburettor avoid fuel leaking and bad smell in the environment. 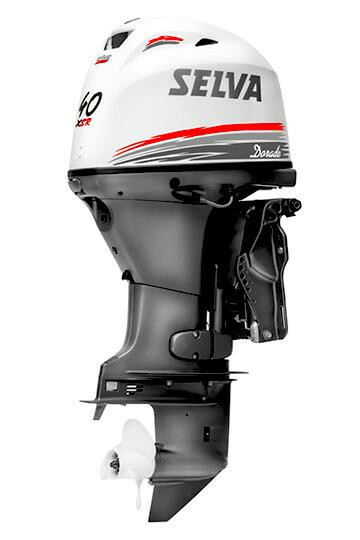 An ideal sailing companion due to its considerable versatility and reliability.